One Level Living! 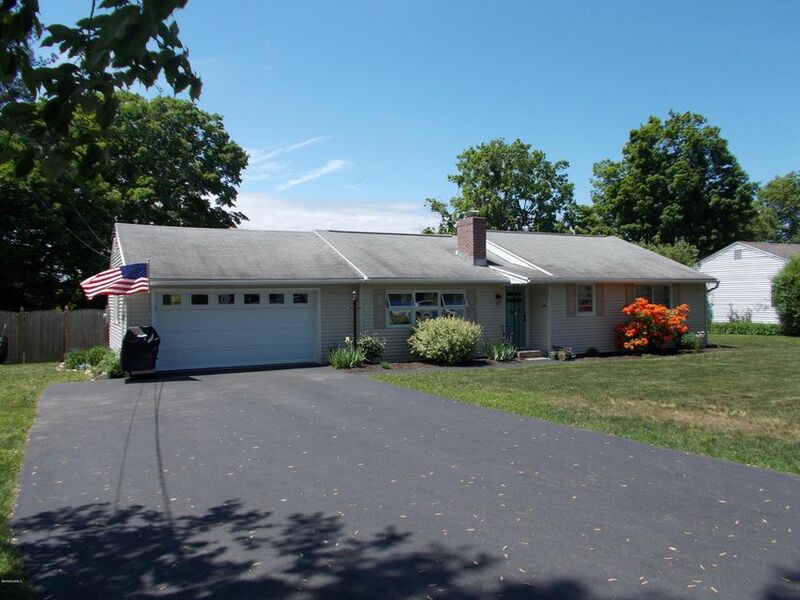 3 Bedroom Ranch located in a Desirable Dalton Neighborhood. This home looks like it was taken from the pages of Better Homes and Gardens. As you walk into this welcoming home you immediately feel at ease, there is an open layout to the Living Room, Dining Room and Kitchen. There are 3 nice sized Bedrooms and 1 1/2 Baths. This home features; Gleaming hardwood floors, fresh paint and newer energy-saving appliances. There is an oversized attached garage with auto opener, access to the additional attic storage and a door that leads out to the fenced in back yard with a patio area.This is a Must See Home.